uPVC Spraying Specialist, uPVC Coating. 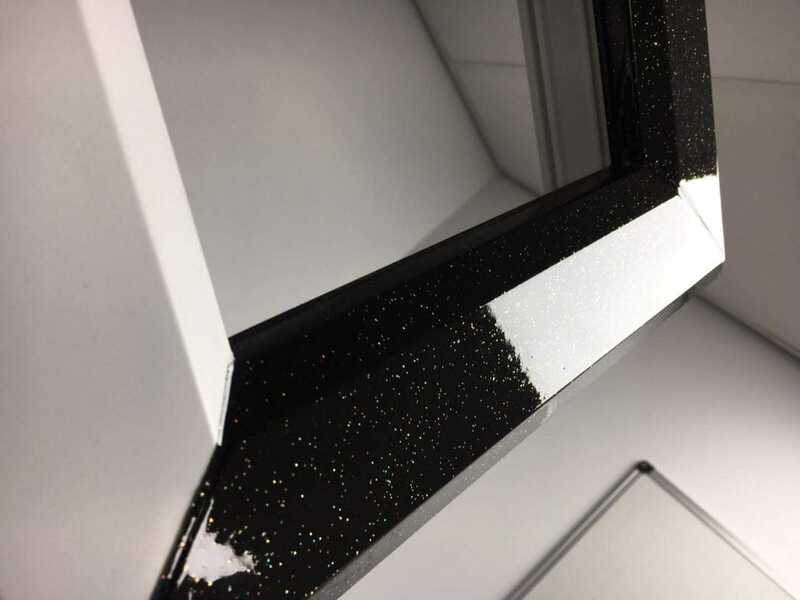 The Next Generation uPVC Coating Designs are here! 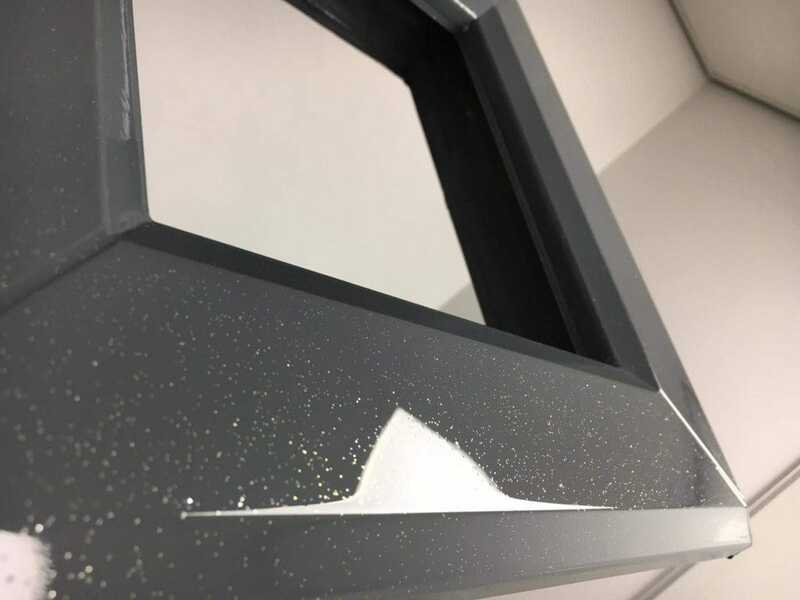 SprayMasters UK the BEST in uPVC transformations have created some extremely unique & desirable designs fresh for 2019. 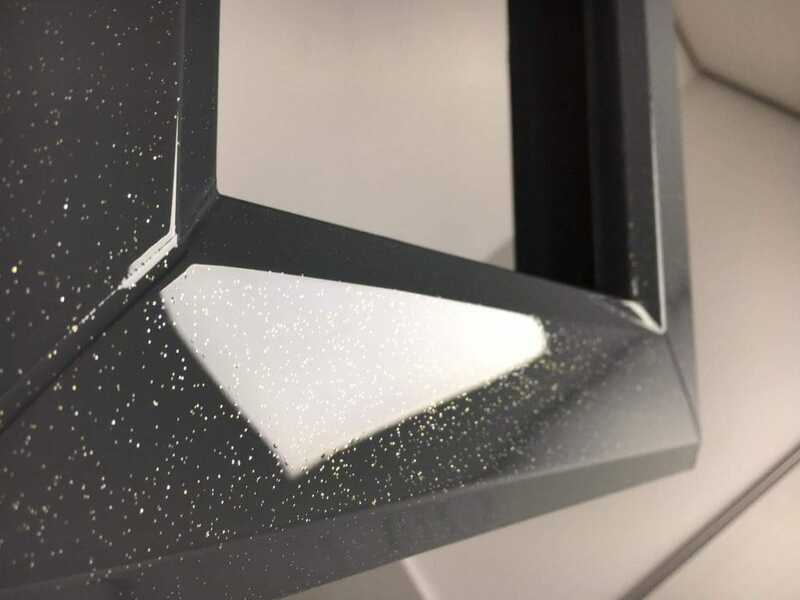 SprayMasters UK are leaders in Bespoke uPVC spraying we have been working hard in our Spray Shop to bring some brand new styles to the table for 2019. Below is some images of the designs we are producing. We have been transforming homes with elegant colours for years, our fresh designs look fantastic. These fresh eye catching styles will be great for businesses wanting to standout from the crowd. Nail Bars, Beauty Salons, Hair Dressers, Restaurants & the likes, the list is endless. These would also look fantastic on GRP composite doors, uPVC windows, Kitchen units & much more. 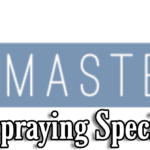 Since running a poll on one of the SprayMasters UK Social media platforms it has blown up for people wanting these styles at their homes. 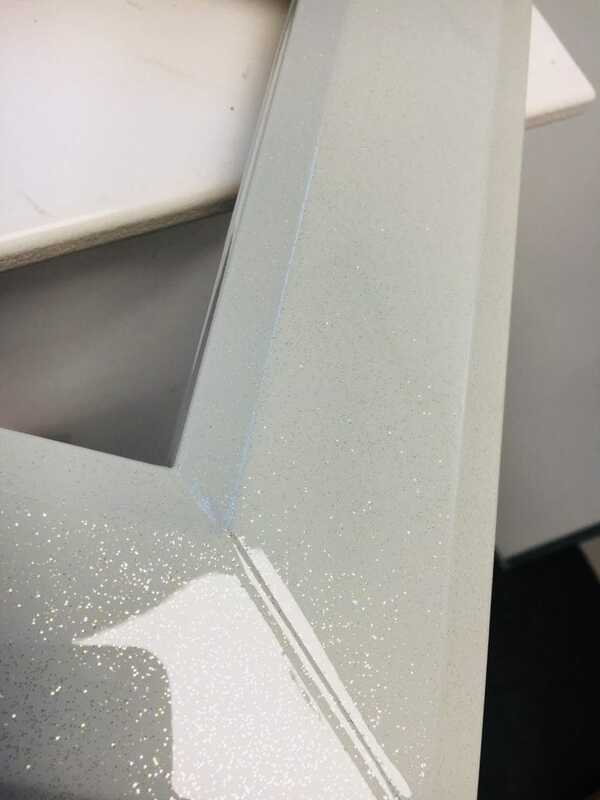 uPVC Spraying Cost – The Designs are bespoke & each one will be priced differently, these are only 4 images that we are show casing but we have many many more that show the different levels of builds & effects we can do. Call us to arrange an appointment & one of the team will come out to see you, they will bring some of the samples to show you and talk you through the process. 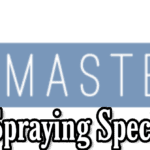 SprayMasters UK use the very best products for Plastics, our products are manufactured in Italy.